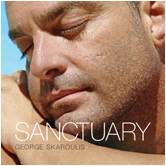 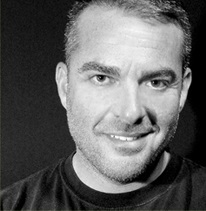 Numinous by George Skaroulis is his second release and most acclaimed massage music album. 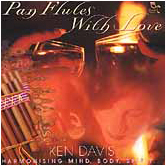 Ambient and calm, Numinous is the perfect album for massage, yoga and meditation. 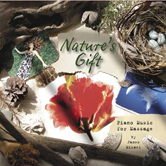 Spiritually inspired and physically calming, this is excellent ambient music for massage therapy. 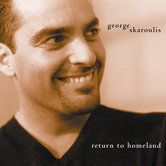 "George Skaroulis is a self-taught pianist and passionate young composer. 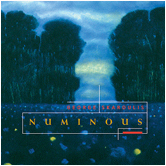 He has created Numinous, an inspirational collection of radiant piano/synthesizer music that has been commissioned by an art gallery owner as original theme music for a spiritual art exhibit showing in six art galleries in Atlanta. 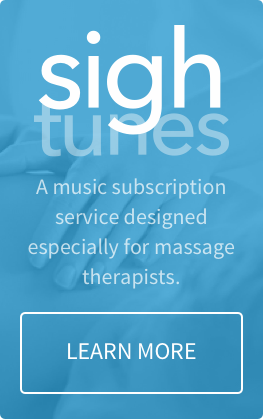 Numinous, a word meaning 'appealing to the higher emotions or to the aesthetic sense: in the presence of divinity, or spiritual,' is spiritually inspirational and also physically calming, an excellent ambient music for massage therapy.